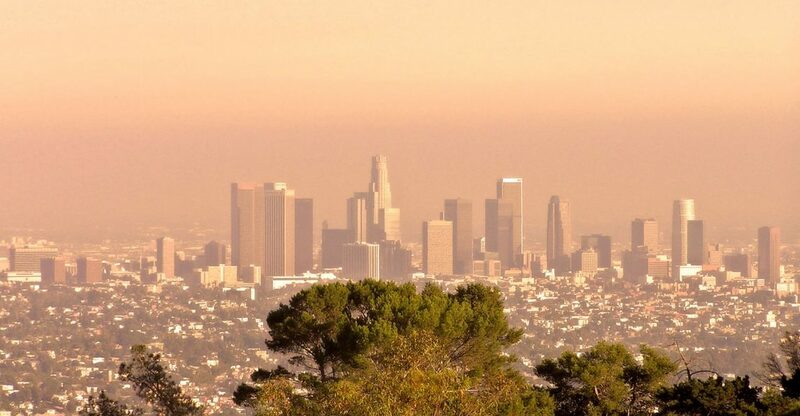 From beautiful weather to breathtaking sceneries and beautiful landmarks, Angelinos indeed have it perfect. With so many sunny days throughout the year, those beaches shine day and night, luring you to stay a little longer. But how can you make your stay in the city of angels even better? Is that even possible? Yes, what your stay needs is LAX VIP TRANSPORTATION. Your own chauffeured ride to anywhere you want in the area of LA and around. With us, whether you are a visiting with your four-member family or you are with a group of 10 people, rest assured that this local car service has the automobiles for everyone’s taste and is ready to take you to one of these mesmerising places. Simply give us a phone call and find out about our special rates to book your travel. Get a taste of The California Life, of what this place is most known for, Hollywood. Our drivers would love to take you on a ride around the Hollywood Hills, overlooking the entire city, the diverse blend of the historic and the iconic alongside one another. The name ‘Center of Entertainment’ didn’t just come from nothing. 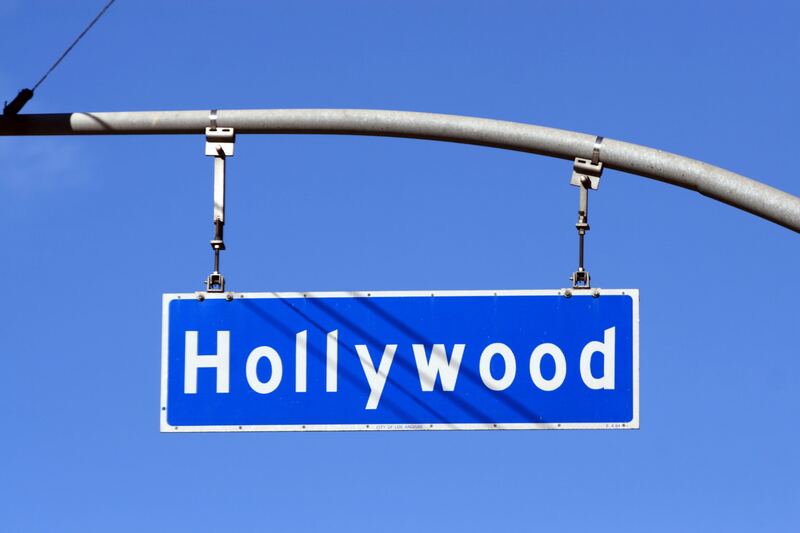 With our private route around Hollywood be prepared to take photos of the Chinese Theatre, the Hollywood Walk of Fame, the hillside Hollywood sign, Capitol Records Building and Hollywood and Highland. Now that’s a must-visit list, never to be missed! Overlooking the Santa Monica Mountains, this 110-acre Center designed by Richard Meier is another place beautiful California offers, another place we can get you to without the hassle of the traffic jams and all the inconveniences that it brings. Do not waste time waiting in line, because in that time you could be looking at the rich collection of sculptures, drawings, decorative arts, and European paintings. When you are done admiring the art, the Center has a beautiful surrounding of rich gardens to sit and get some sun rays on your skin. In order to get to know a certain place better, you need to meet locals and see the nature that surrounds it, and what better place to do that than a mood-lifting hike up the largest state park in California, the Griffith Park which is also the home of the LA Zoo? That’s right, no better place than that. Here you can also visit the Griffith Observatory with the planetarium, and if the hiking trails aren’t enough of a challenge you can test your activity level at one of the impeccably maintained tennis courts and golf courses. Talking about a day filled with relaxation and enjoyment. Do not forget to check the Zeiss telescope that is there to see the moon and the planets from the Griffith Observatory for free. You can simply book a chauffeured ride with LAX as your 24 /7 car service, have your driver pick you up from the hotel and take you to the Griffith Park. 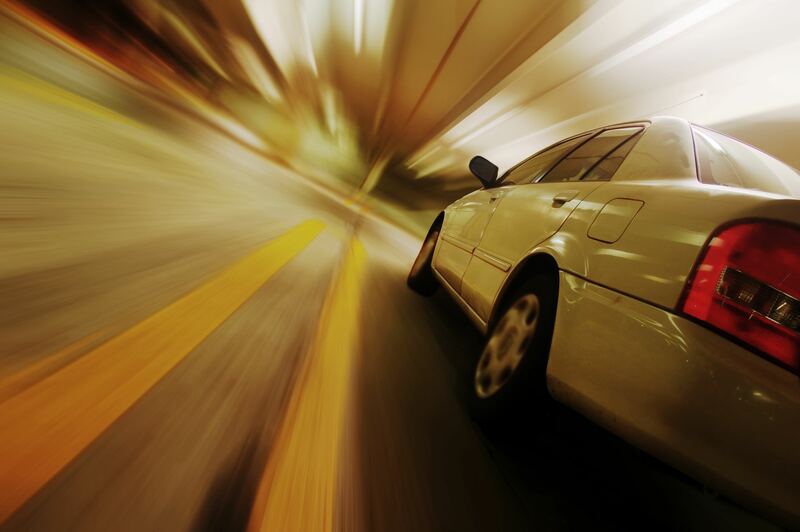 When you are done simply make a call and have us take care of your trip back to your hotel. Another freebie at your service. The California Science Center is open to the public, free of cost and you are more than welcome to visit it. If you are on a family trip around the LA even better, because this center is always a hit with kids. We recommend you to see the Space Shuttle Endeavour which is open on display all year long, however, the adventures and fun don’t stop here. The California Science Center holds exhibits of the ecosystems, the living world, and covers everything from technology as well. Feeling like a million bucks? Santa Monica will for sure compliment your feeling with its vast sandy beaches and beach bars and restaurants serving local, delicious food. Tell your LAX VIP chauffeur to drive you to The Santa Monica Pier to see what is all the excitement and fun about, around this place. The Pier offers Ferris wheel, arcade, various games and even a trapeze school. And if you want to do some walking, the Third Street Promenade is just off the Pier and it’s packed with performers and shopping boutiques. Another heavily-visited place by both locals and tourists is The Broad. This museum focusses on contemporary and postwar art from artists like Jeff Koons, Barbara Kruger, Takashi Murakami and much more on display. Interesting enough, this museum was opened back in 2015 and since then it has exceeded all attendance expectations. The best thing about it, it is free of charge. Don’t forget to reserve your tickets though, this place can be really packed with visitors most of the time. Contact us and we will be happy to help you create your tour around LA that will make you feel like a local in all the comfort and care. With objects of natural and cultural history exceeding 35 million in number, the Natural History Museum offers a memorable trip back to the past where you’ll acquaint yourself with the Dinosaurs in the Dinosaur Hall, the Butterfly Pavilion that houses thousands of free-flying butterflies just within your touch and other amazing exhibits that will make your Los Angeles stay mesmerizing. As you can see we have it all, the beach, the art, the desert and the stars. All within a quick drive or a few hour drive. No matter the length of the drive, make sure you get the safest, most comfortable and luxurious ride with LAX VIP’s experienced drivers. Call us now and find all about our special rater and offers. We operate 27/4, every day of the year including Christmas, New Year’s Eve and the rest of the holidays.